How will you know you’ve really been? As I approached the lengthy immigration queues of Chek Lap Kok International Airport in Hong Kong, a sadness washed over me. It wasn’t because I was about to spend 30+ minutes of my life wheeling my essential belongings in the travelers version of a conga line either. It was because it quickly dawned on me that I would not be receiving the travelers badge of honor (and bragging rights), known as the passport stamp. 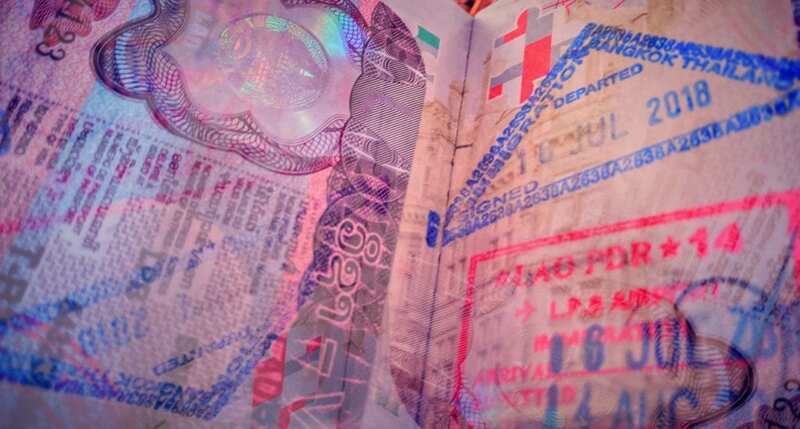 The passport stamp is now an endangered species, and there’s no sign of a great resurgence. A traveler knows they’ve “made it” when they run out of stamp pages long before expiry, but that simple pleasure is becoming increasingly difficult. Hong Kong is one of many top destinations to abandon the age old travel tradition in favor of speedier and perhaps more efficient immigration processes. The island ditched stamps forever in 2013, the same year as Israel. In Australia and New Zealand, many world travelers now have the option of utilizing speedy e-gates, which saves precious time, but at the expense of precious passport ink. In the USA, opting for the heavenly efficiency of Global Entry means never seeing an “LAX Airport” stamp again. How do you create a book full of memories without any ink? Japan offers printed stickers and while “better than nothing”, they just don’t have the feel of a unique ink stamp. The way things are going, they may be the last great hope. London? Yep, those classics are going away too. The UK announced plans to allow foreign nationals from five nations use of speedy e-gates, once again helping to speed up borders, but at the loss of a coveted “Heathrow” arrival stamp. South Korea stamps kicked the bucket this year too. An old passport full of stamps is the world’s best story teller. It’s the source of old jokes, new horizons, old love, new hangovers and everything in between. Old tattered passport pages make the ultimate coffee table, the perfect wall print and a wonderful companion, so while there’s still some ink going around – get it while you can. Trump needs to tweet and threaten to bomb countries unless they stamp passports. Where is Trump when you need him?